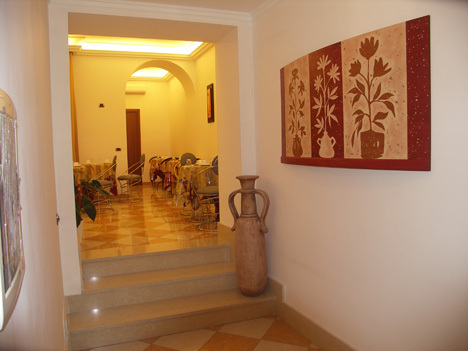 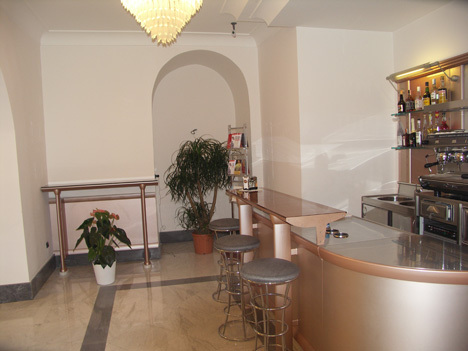 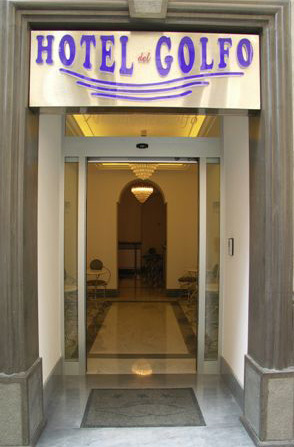 Albergo del Golfo Hotel is situated in an aged building in the historical centre of Naples, our hotel, completely restructurated offer to hits customers, every kind of comforts. 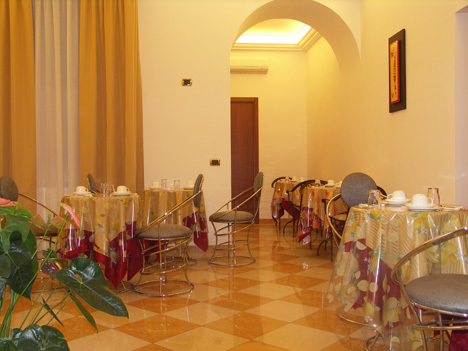 The structure in Naples is provided with lift, breakfast-room, internet point, roof-garden with solarium and a room for disabled people. 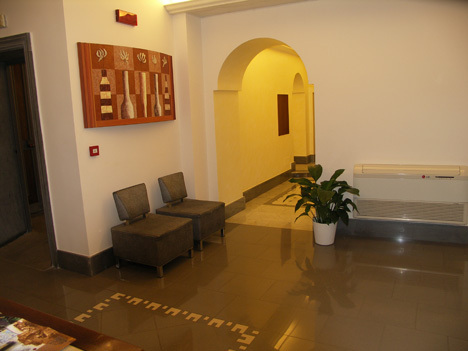 All the rooms are acoustically isolated and they are provided with bath-room, conditioned air, tv sat and phone. 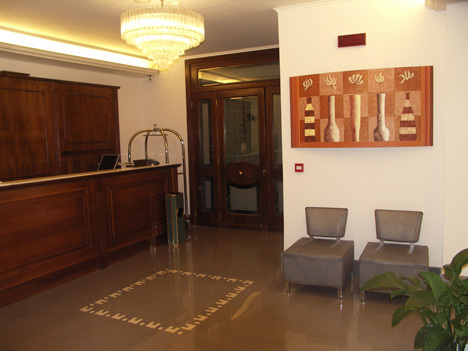 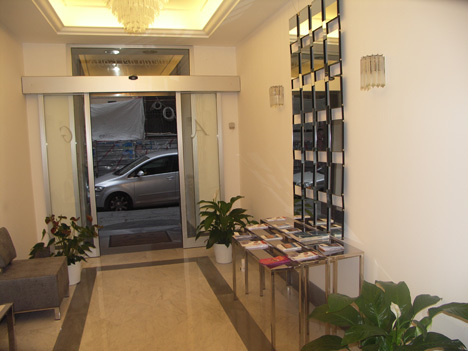 Our experience in the hotel field is placed at our customers' disposal, to meet every requirements and make their stay at our hotel in naples comfortable as much as possible. 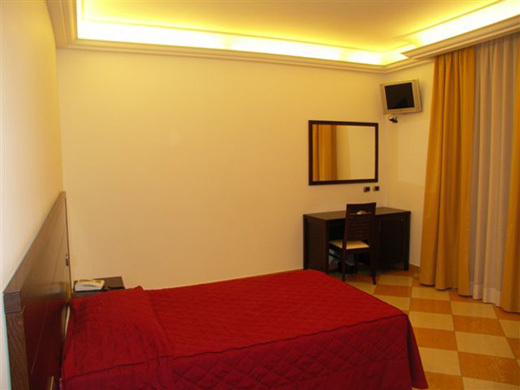 We are also, with others structures in Caserta with Hotel Aurelio, and in Naples with Hotel Mignon at Garibaldi Square, near the rail-way station. 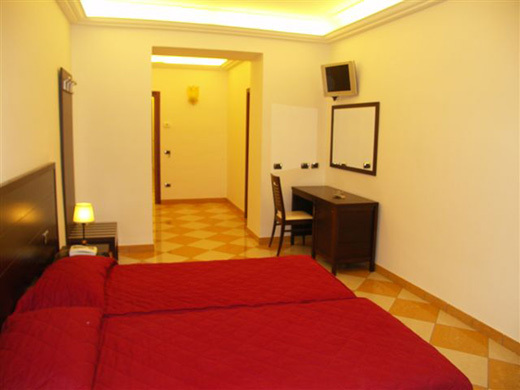 For reservations and /or information on Albergo del Golfo, you can send a request to availability directly online.